Most of the claims in the lawsuit filed by Centennial housing complex owners were dismissed by a district court judge earlier this week, but there is one aspect still open for challenging. The appeal had been expected. In November, the owners filed court papers saying they would contest 9th Judicial District Court Judge Anne Norrdin’s order throwing out a majority of its claims against the Aspen-Pitkin County Housing Authority, Pitkin County and the city of Aspen. Norrdin ruled the entities were protected by the Colorado Governmental Immunity Act. For years, owners of the 92 deed-restricted units at the seven-building complex, located at the base of Smuggler Mountain, have voiced concerns about their living conditions — chiefly what they have claimed are dangerous levels of toxic mold. However, the city concluded in March 2014 that each owner should contribute upward of $40,000 toward making the fixes, prompting the owners to sue in December 2015. Centennial was Aspen’s first affordable-housing development, a public-private partnership comprising the city, county, the newly formed housing authority and developer Sam Brown. The opening brief filed Tuesday with the appellate court, meanwhile, dives into the legal nuances of Norrdin’s decision, and whether the district court should have had jurisdiction over the owners association’s claims for “mandamus” and “declaratory relief,” both of which the judge dismissed. Those claims seek judicial remedies for the housing defects that Centennial owners claim are the housing authority’s responsibilities. 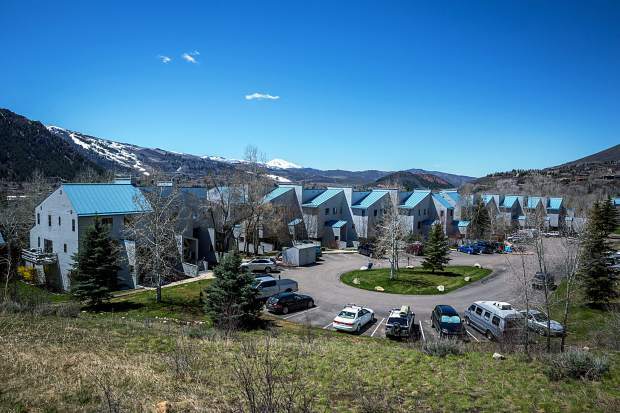 The housing authority imposes deed restrictions on affordable-housing units in Aspen and greater Pitkin County, and limits their annual appreciation to 3 percent. For the homes to become sellable, however, the Centennial owners suggest that someone on the market to buy an affordable unit would have to take on the costs associated with making them safely habitable. “Today, Centennial is not safe, sanitary or affordable,” this week’s brief says. “Structural and environmental problems with the buildings surpass what a homeowners’ association in an ‘affordable’ complex can finance. 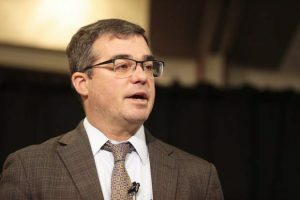 Part of Norrdin’s ruling reasoned that the housing authority is not governed by city and county statutes, effectively meaning Centennial’s suit lacked jurisdiction. This week’s brief, however, contends that the ruling missed Centennial’s argument: that a multijurisdictional housing authority such as Aspen-Pitkin “should manage its projects so as to ensure they provide safe, sanitary and affordable housing.” It also argues that the city and county’s housing statutes are “a comprehensive public policy scheme” that the judge failed to recognize. The brief was filed by the Denver law firm Foster Graham Milstein & Calisher LLP; Aspen attorney David Bovino also has been involved in the litigation on behalf of Centennial. City Attorney Jim True did not respond to a message seeking comment Thursday.